Recruitment information Looking for a beta! News ICC Achievement Run Success! 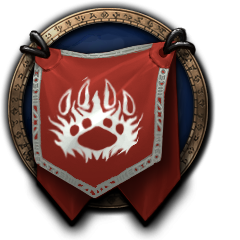 News Announcement: [RP] Gilneas, or bust!